An East Bay high school wrestler was paralyzed from the neck down after he suffered an injury while competing in a match last week, according to the school. 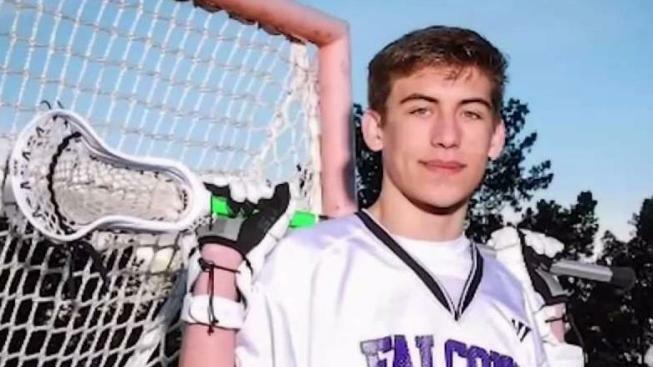 Ryan Joseph, a 16-year-old sophomore at College Park High School in Pleasant Hill, was wrestling in a junior varsity match on Wednesday when he suffered a spinal cord injury, leaving him paralyzed and unable to breathe on his own, school officials said. A GoFundMe account has been set up in his name to help the family pay for medical expenses and rehab. The campaign, with a goal of $500,000, had raised more than $63,000 as of 11 p.m. Tuesday. College Park Athletic Director Jim Keck said the injury was just a freak accident, with no malice on the part of the other wrestler. A wrestler from College Park High School in Pleasant Hill is currently paralyzed from the neck down after he suffered an injury while competing in a match last week, according to the school and a GoFundMe campaign. Bob Redell reports. "I think he hit the mat in a certain way, not from a high level, didn't fall or come down hard," Keck said. "They got in a scramble, head and arm, they were halfway towards the mat already. Not a long fall." Ysa Ketron, who was at Wednesday's match, said Joseph "got, like, picked up, and he just landed on his neck." Joseph was receiving treatment at John Muir Medical Center in Walnut Creek, according to the GoFundMe. Visitors are unable to see him, but they are invited to send cards. "Ryan is well known by friends, teachers and coaches for his charm, exceptional wit and humor," a statement on the GoFundMe page reads. 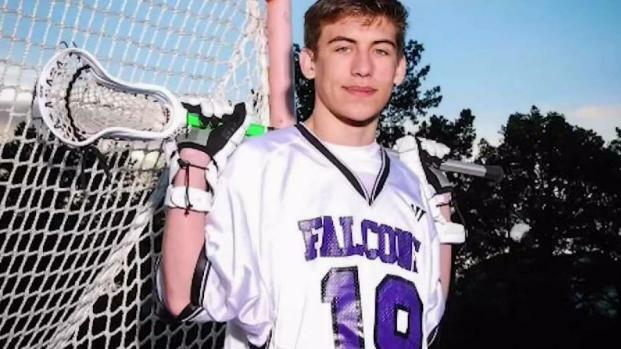 AJ Acevedo, a friend of Joseph's, described the teenager, who also plays lacrosse, as "a really good guy." "He makes a lot of jokes," Acevedo said. "He's really funny. He's a pretty strong guy, too, and he's just like a fun guy to be around." Joseph's uncle, Mike Halket, coached wrestling at Dublin High School and Joseph's father, Tom, coached at nearby De La Salle High School, according to College Park High School's athletic director. In September, Tom Joseph was inducted into De La Salle's hall of fame for wrestling and football. Keck said the family is hoping Joseph will soon be moved to a facility in Denver that specializes in spinal injuries.